Welcome, Devanne! - Dynamic Music Services, Inc.
Devanne is originally from Cleveland, Ohio. Devanne began developing her love for music early in life when she began to study percussion and found her passion particularly for playing marimba while taking lessons, being a part of a competitive marching band and indoor drumline in high school. Devanne wanted to find a career path where she could share her passion for music while also helping others and thus discovered music therapy. She attended the University of Dayton in Dayton, Ohio where she earned her Bachelor of Music in Music Therapy as well as a minor in Psychology in 2017. 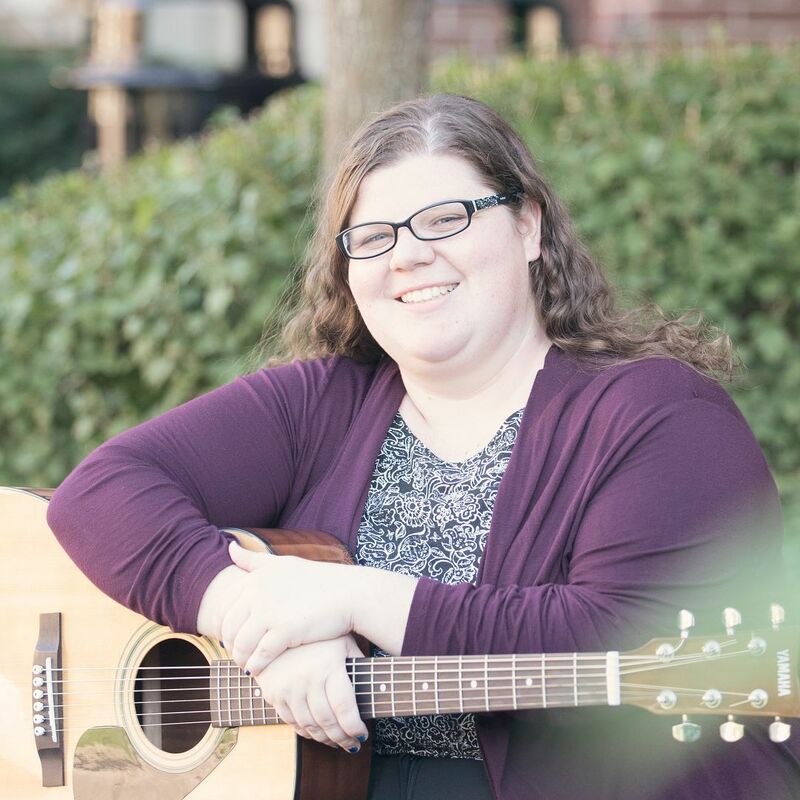 While attending, Devanne was involved in various instrumental and vocal ensembles, Music Therapy Club, and the International Women’s Music Fraternity, Sigma Alpha Iota. After earning her degree, Devanne completed her internship at Orchard Manor in Lancaster, Wisconsin where she worked at a nursing facility with older adults as well as adults with intellectual and developmental disabilities. 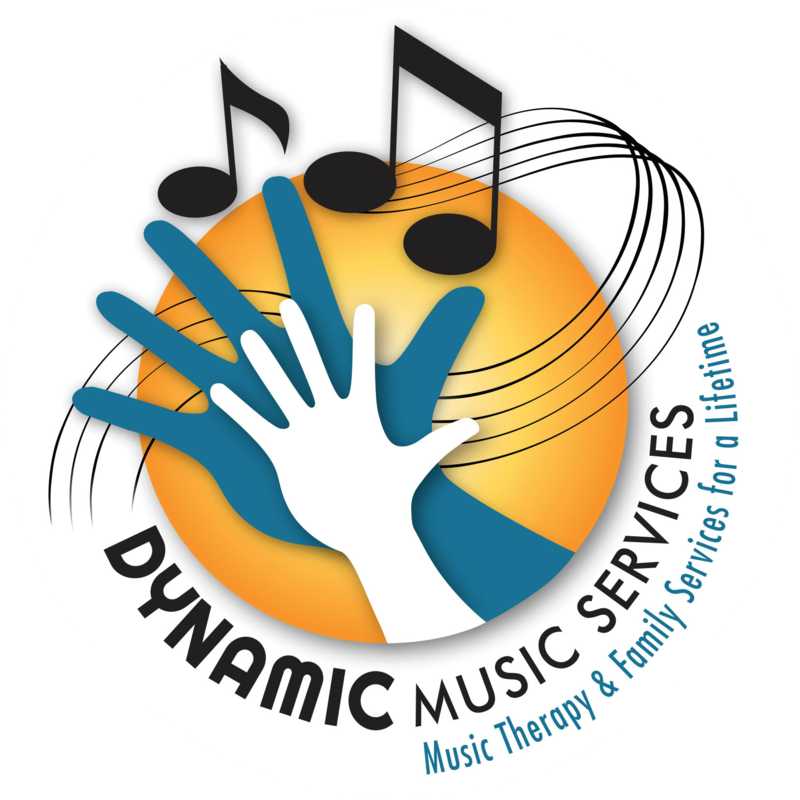 Devanne is excited to be in Indianapolis to provide music therapy services and be a part of this amazing team of music therapists at Dynamic Music Therapy.